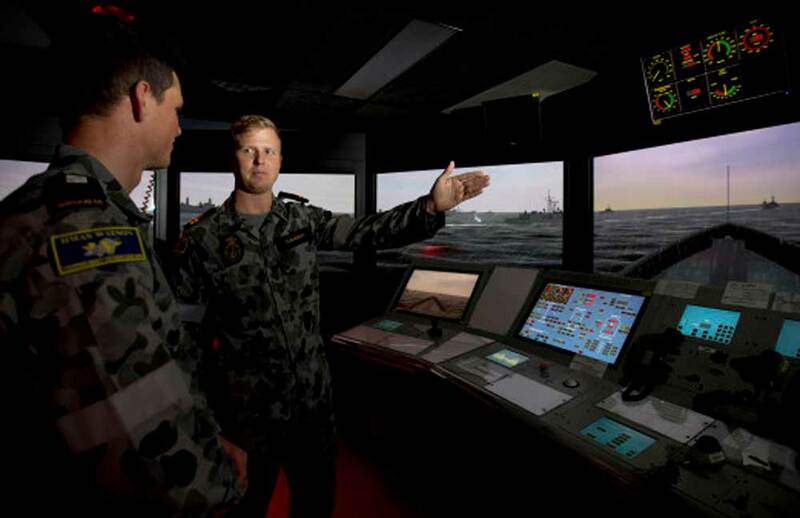 The Royal Australian Navy has selected Kongsberg Digital's K-Sim Navigation ready ship’s bridge simulators to increase its training capacity and reduce costs associated with qualifying bridge watch keepers and other staff before going to sea. The simulators will be delivered for installation in a new training facility at HMAS Stirling in Perth starting May 2019, with existing bridge simulators at HMAS Watson in Sydney being upgraded from December 2018. The new simulation centre in Perth and extensive upgrades in Sydney will ease pressure on the Navy’s existing facilities and provide sophisticated bridge simulation training capabilities on both coasts of the Australian continent. The contract also includes a Long Term System Support Program (LTSSP), designed to ensure high operational availability and easy access to new KONGSBERG simulator developments. The Royal Australian Navy has already benefited from an existing LTSSP, which enabled fast-track upgrading of its capabilities at HMAS Watson with new KONGSBERG ship’s bridge simulators in 2016/17. K-Sim Navigation enables more realistic training scenarios and enhanced user benefits for both instructors and students. It features an advanced new physical engine and hydrodynamic modelling, allowing vessels, objects and equipment to behave and interact as in real life, as well as a new instructor system, complete configuration flexibility and easy integration with other simulators for complete team training.